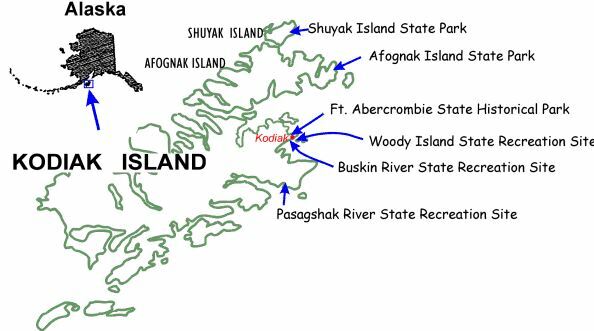 ﻿The State of Alaska's budget deficit has severely hampered the management and operation of the Kodiak area state parks. Beginning in August 2015 the Deputy Commissioner of State Parks began seeking willing partners, including the City of Kodiak, the Kodiak Island Borough, and the US Fish & Wildlife Service to take over management of the six state parks in the Kodiak archipelago, as budget cuts may force the state to close them. Such a move could cause permanent closure of Fort Abercrombie State Park and Buskin River State Recreation Area. ITN has long supported state parks, and the trails and recreational opportunities they provide. We are working to develop a strategy to ensure these park lands remain open to the public.